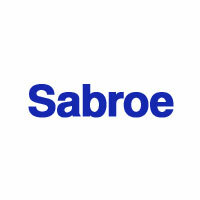 Sabroe is a product brand by Johnson Controls Inc. 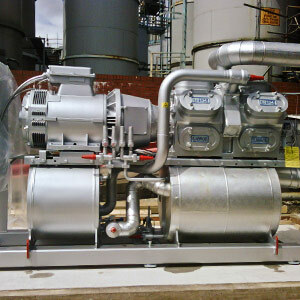 Backed by more than a century of experience within the refrigeration business Sabroe products (reciprocating compressor, screw compressors, chillers and control systems) are recognised all over the world for their efficient operation as well as their durability, reliability and safety, even under extreme conditions and loads. MD Technical can supply the full range of Sabroe compressors and parts. Please call us on 0151 909 4321 to discuss your requirements with our experts. CMO 14/16/18 - Reciprocating Compressors. CMO 24/26/28 - Reciprocating Compressors.